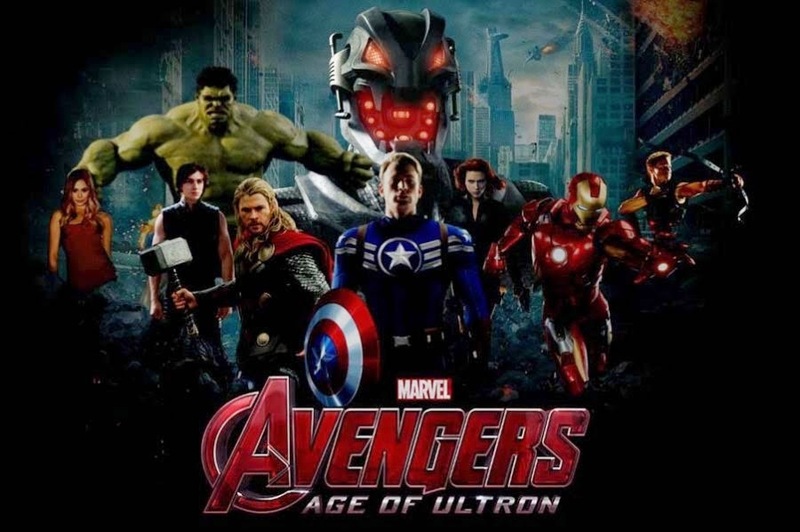 Carleton reviews Avengers: Age of Ultron, Josh Whedon’s sequel to the 2012 blockbuster Avengers Assemble. Does Whedon continue the magic of the original movie, or has he missed the mark second time round? Carleton gives the low down on what he thinks of the Avengers second outing. MUSIC CREDITS: The Avengers: Main Theme (From the score to Avengers Assemble) ALBUM: “Superheroes Assemble! The Special Edition – Themes from the World’s Mightest Heroes of Film, TV & Comic Book!” ARTIST: Dominik Hauser COPYRIGHT: 2013 MAFY Inc.